Alberta RCMP officers are investigating what sounds like a real-life Halloween horror story. Following this Halloween, multiple reports of trick or treat candy being tampered with have been made throughout the province, though police do not believe any of the incidences to be related. 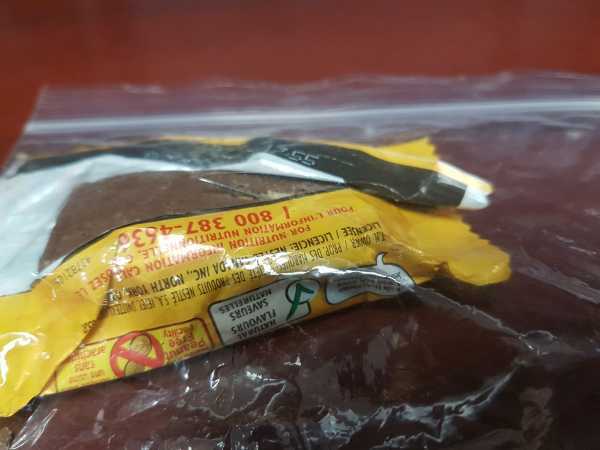 A release from Thorsby, Alberta states that RCMP received a complaint on the morning of Friday, November 2 that a child had found a pin stuck inside a Coffee Crisp bar. Multiple pins were reported from Devon, Alberta where one child had three different candies tampered with. Police believe that all three candies had come from the same house, as all featured pins with a curved top. The pins were stuck in a marshmallow candy, a Starburst, and a deflated bag of Cheetos, according to the release. 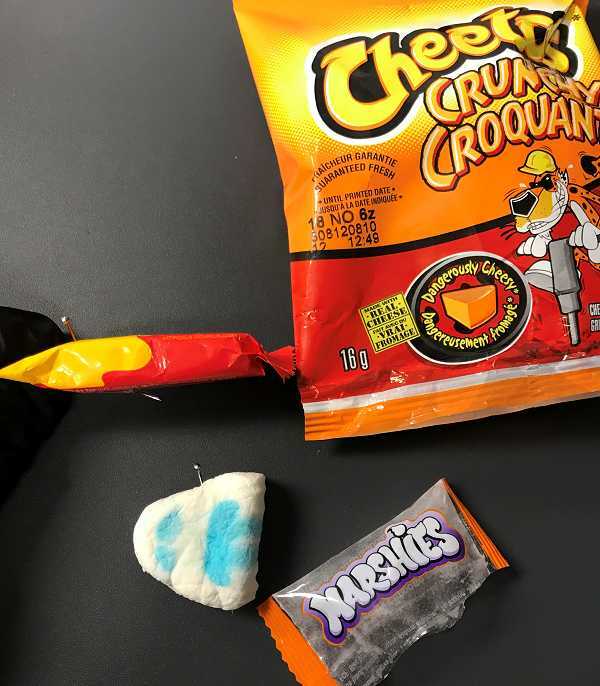 “It’s lucky that the child in this incident had the awareness to check the candies prior to them being consumed,” said Sergeant Jolene Nason, Devon RCMP Detachment Commander, in the release. Similar reports also came into police in Strathmore, where a young girl found a needle inside a Rice Krispies square that she had received while out trick or treating. The pin had been hidden inside the treat, and the girl’s mother found that the plastic wrapper around the candy appeared to have been opened and then resealed with glue. 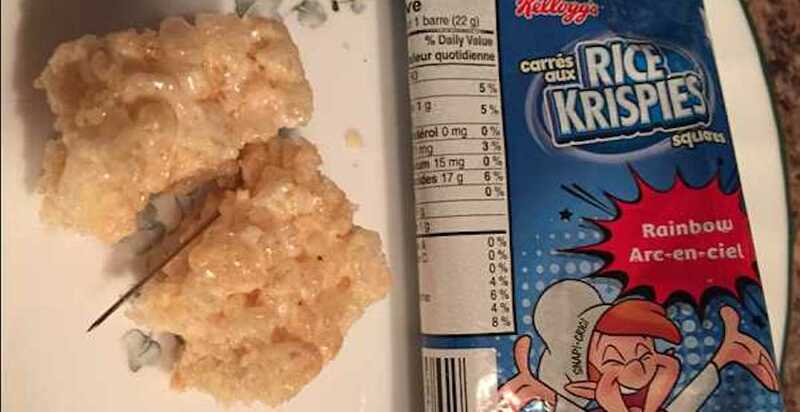 Police conducted an investigation in the area where the child is believed to have been trick or treating, though found that none of the houses had been handing out Rice Krispy treats on Halloween. Police are investigating all three incidents, and parents are being encouraged to check their children’s candy for any signs of tampering. Anyone who knows anything about the above incidents is asked to contact their local police force or leave a tip anonymously through Crime Stoppers by calling 1-800-222-8477, or by visiting their website.